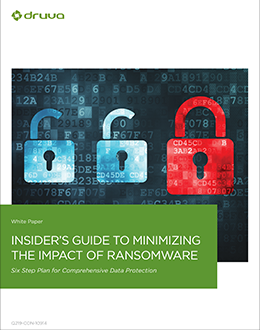 Ransomware attacks have become commonplace and affect all kinds of organizations and industries nationwide. Unfortunately, no industry is immune from ransomware attacks—and some industries like healthcare—have been hit harder than others. This means, in order to stay ahead of the attacks, you must prepare ASAP.